Nothing beats a Bonds Vee Tee. 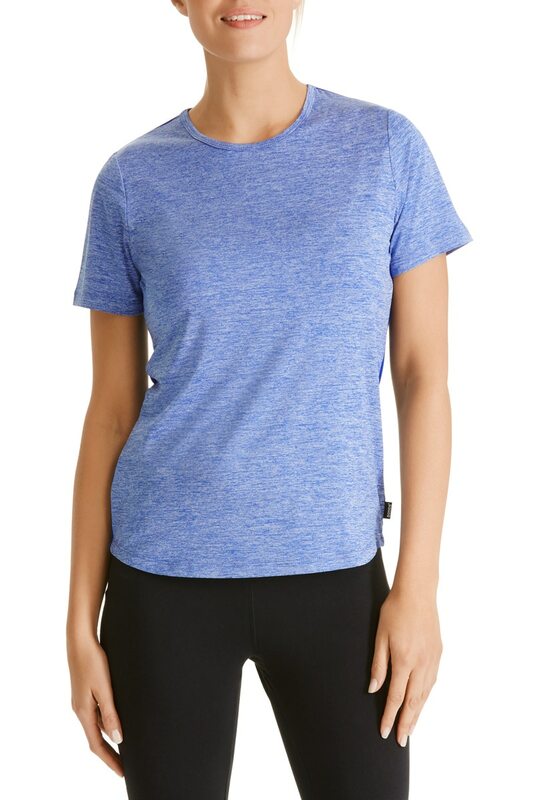 Simple styling meets super comfy with this cotton slub fabric tee that’s made for easy layering. A failsafe solution for those weekday or weekend errands, this v-neck tee offers a relaxed fit for that slouchy, casual look. Pair with jeans and sneakers or layer with your favourite cardi or blazer and cropped pants for a laidback look that’ll easily take you from day to night.